why are premature babies born too soon ? In the first place there are many reasons that a mum can go into premature labour. if she gives birth to a baby less than 37 weeks gestation then its known as a premature baby. here are just a few of the common causes of a premature birth. during the last few weeks of pregnancy the baby in the womb gains more weight and inner organs mature ready for delivery. the earlier the baby is born at. The level of prematurity is impacted. depending on how early babies are born at the longer the stay.Its due to the the inner organs being immature. Premature babies are also prone to infections easier so that can also have a bearing on the length of stay too. preterm Babies stay in a NICH HDU OR SCBU unit until well enough to go home. 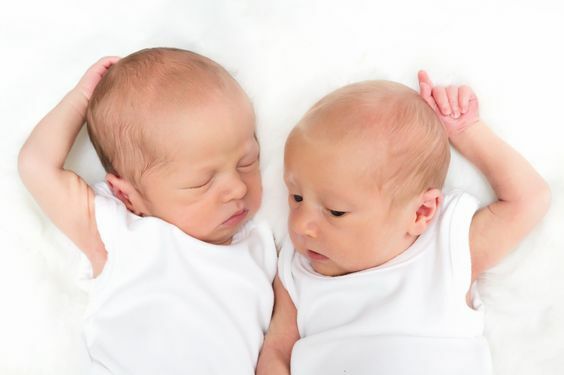 premature babies weight can vary depending on how early they were born at.For example if baby stopped growing due to a problem with a placenta then that too can have an impact of the birth weight. ITS because baby gets the food nutrients through the placenta. with a placenta problem baby may not have been growing in the womb normally. so may be even smaller than another baby that was born at the same gestation.in particular a 24 week baby will weigh around 1lb or just over.less than a bag of sugar in kilograms that’s around 500 grams.